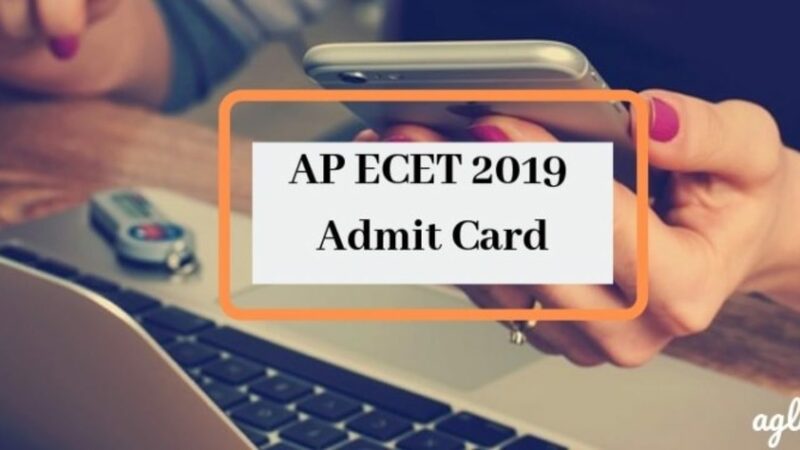 AP ECET Admit Card 2019 Download Hall Ticket From sche.ap.gov.in: Andhra Pradesh Engineering Common Entrance Test (AP ECET) is now going to release its admit card on April 20, 2019. 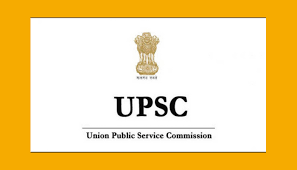 The admit card will be released on the official website at sche.ap.gov.in. All the candidates who are going to appear for the examination can check or download their admit card from the official website. 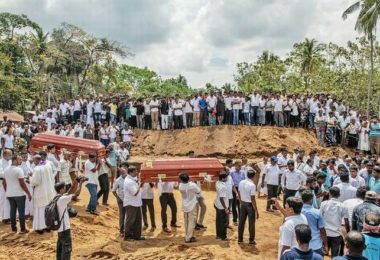 Previously, the admit cards were planned to be released on April 15. Not only this, but also the exam date of AP ECET 2019 has also been postponed to 30th April 2019. This year, Andhra Pradesh State Council of Higher Education (APSCHE) has assigned the undertaking of conducting the significant entrance examination of the state “AP EAMCET” to JNTUK for the first time ever after the reorganization of the state of Andhra Pradesh. The APSCHE has infused self-assurance and confidence in JNTUK for the smooth conduct of the AP EAMCET for two times that is in the year 2015 & 2016 in offline mode and two times in the year 2017 & 2018 in online mode in the state of Andhra Pradesh. Step 1: At first, visit the official website at sche.ap.gov.in. Step 3: You will be directed to a new page where your credentials will be asked such as your registration number and date of birth to log in. Step 4: Enter your registration number and date of birth correctly and click on submit button in order to complete the process and to log in. Step 6: Check or Download the admit card and also take the print out of it for further reference. The AP ECET 2019 is now going to be held on 30th April 2019. The question paper of AP ECET 2019 will be made up of 200 objective-type questions. The candidates are going to be required to score at least 25 per cent aggregate marks in total number of four subjects (three subjects for B Sc Mathematics) in order to locked rank. All the candidates who will qualify in A.P-ECET-2019 (Diploma holders of all branches of engineering and Pharmacy & B.Sc. Maths) is going to be informed that admission into University and Private Engineering Colleges and Pharmacy Colleges will be held on the basis of Web Counselling. 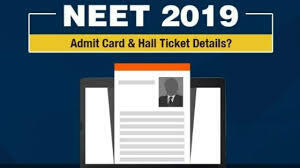 Candidates must reach the examination centre on time as well as they should compulsory bring their admit card with them otherwise late entries as well as entries without hall ticket will be strictly prohibited and you will not be allowed to give the exam. For any further updates, candidates must visit to the official website on regular basis. On behalf of Andhra Pradesh State Council of Higher Education (APSCHE), Andhra Pradesh Engineering Common Entrance Test (AP ECET) is conducted by JNTUA, Ananthapuramu. The exam is basically a gateway for Diploma holders of Engineering Technology/ Pharmacy as well as BSc Graduates to pursue admission under the lateral entry scheme to the 2nd year of BE/ BTech/ BPharmacy Programmes presented at Universities and AICTE/PCI sanctioned Institutions in the state of Andhra Pradesh.